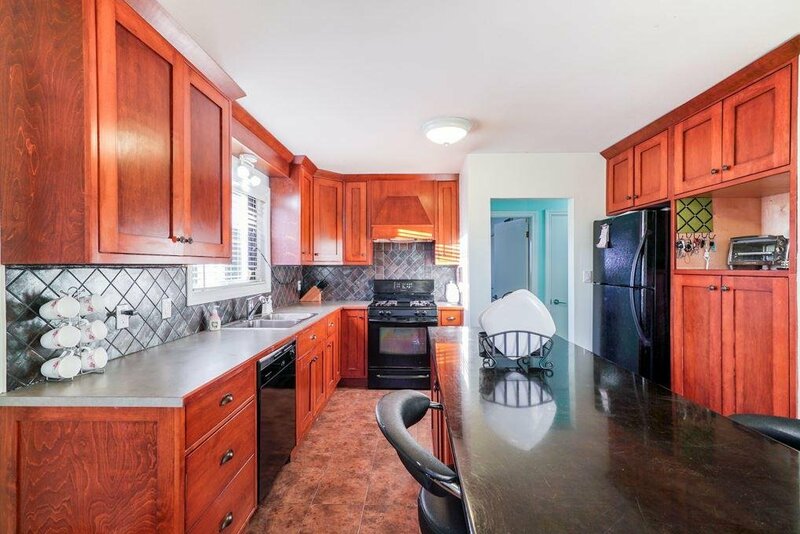 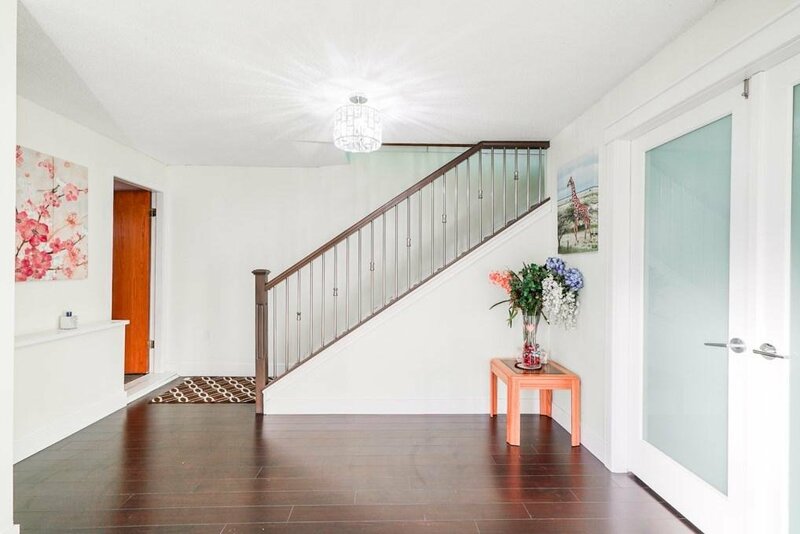 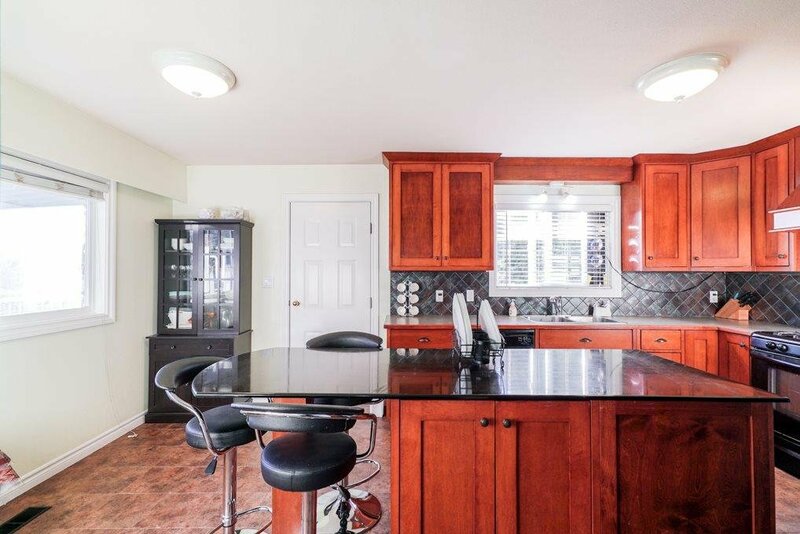 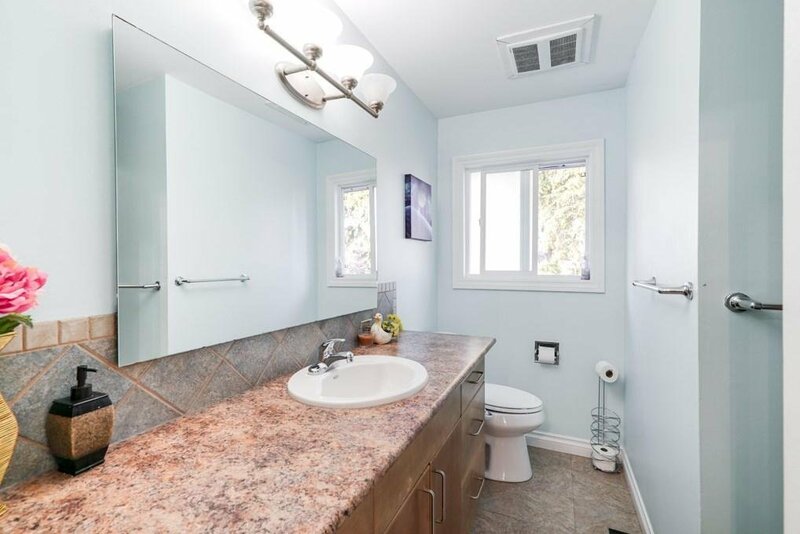 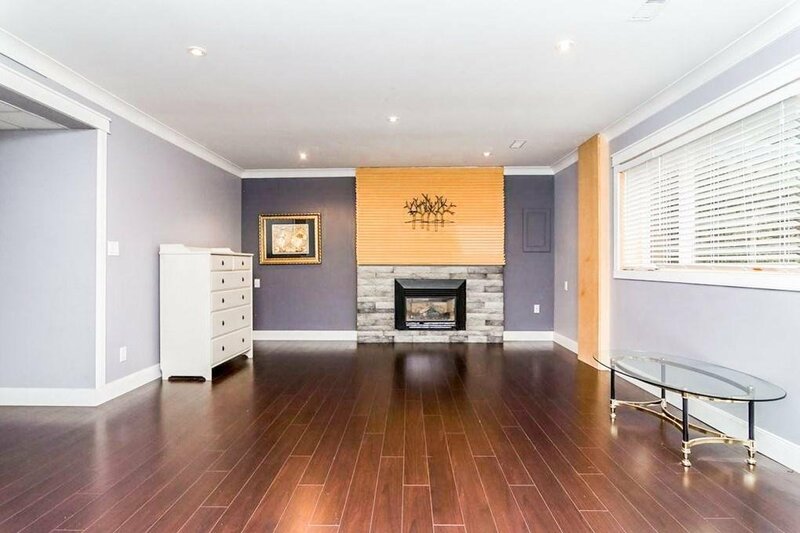 This immaculate 6 bedroom basement entry homes sits on a 7920 sqft perfectly rectangular lot. 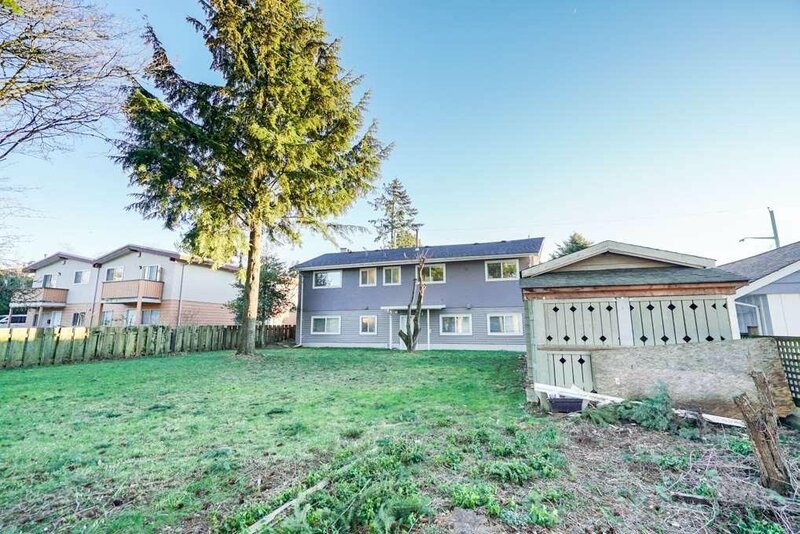 Nice and quiet street in a family oriented neighborhood. 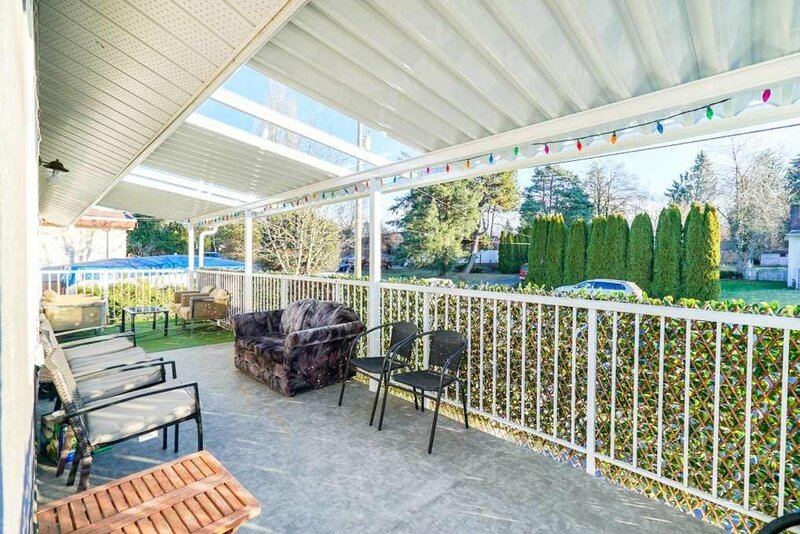 Features a large private backyard, a massive deck in the front and tons of parking. 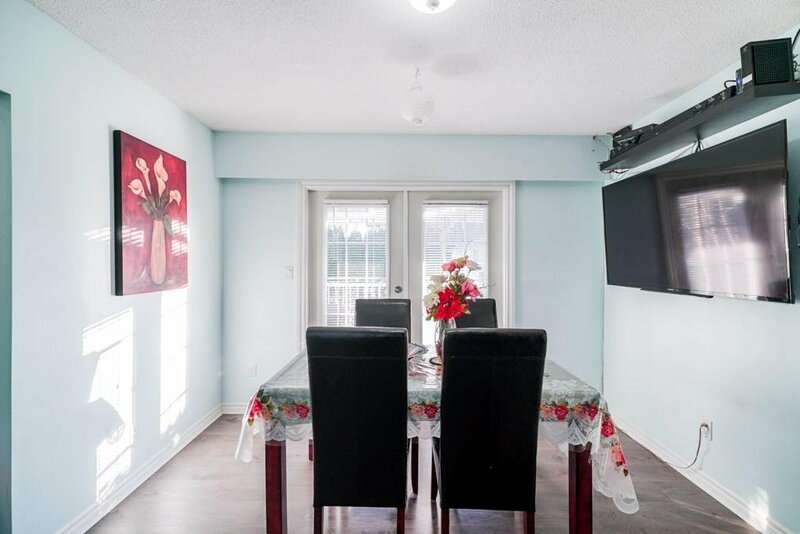 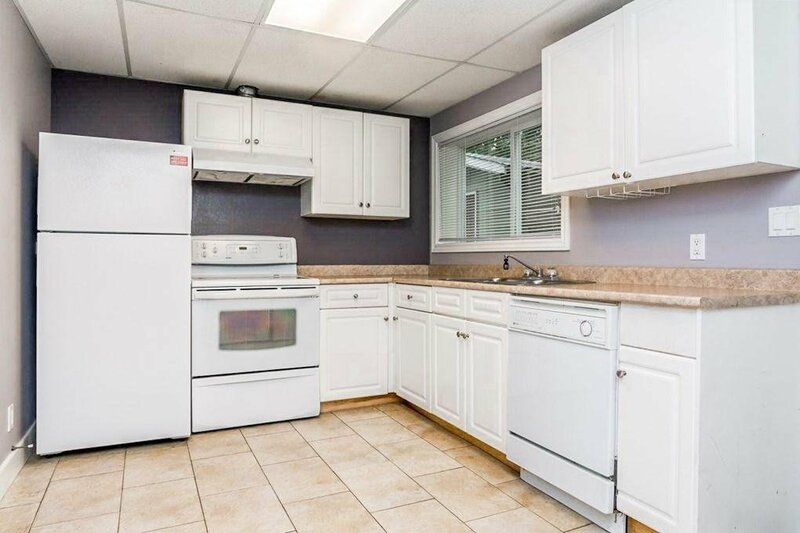 Recent renovations include basement and flooring, hot water tank, balcony railing, windows, bathrooms, some new appliances, new paint inside and out, new vinyl siding, new kitchen cabinets, security system (4 cameras), and a newer (6 year old) roof. 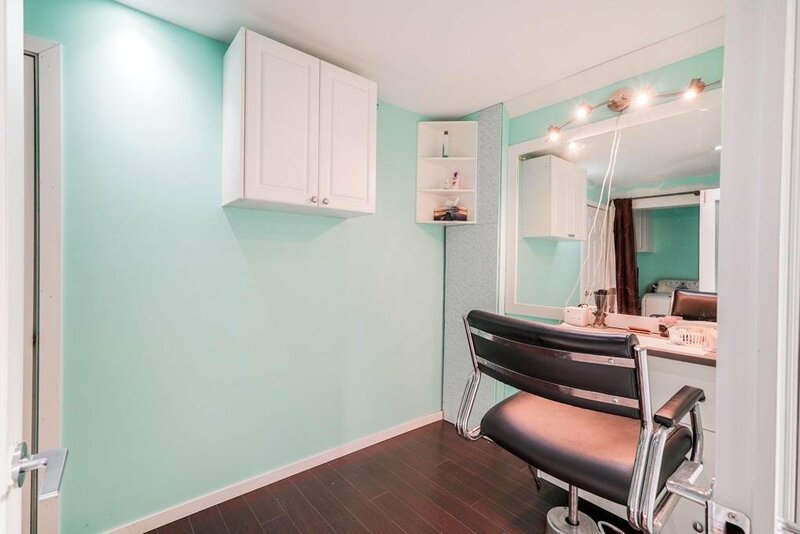 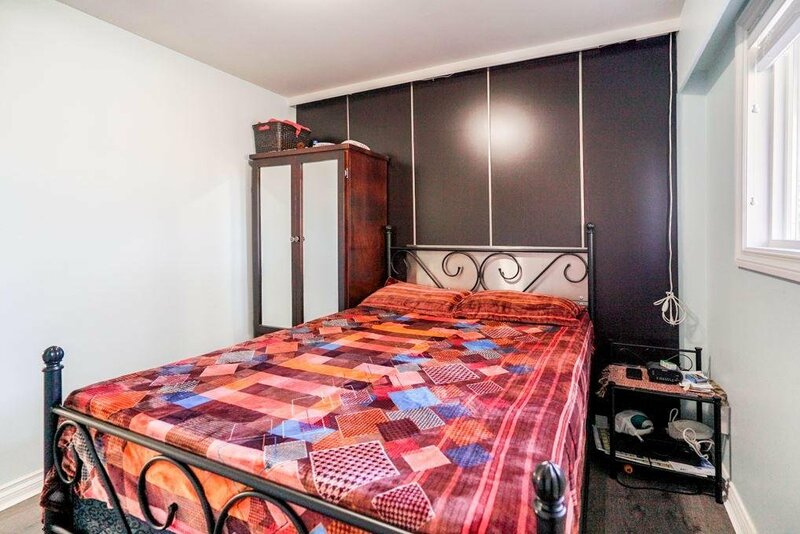 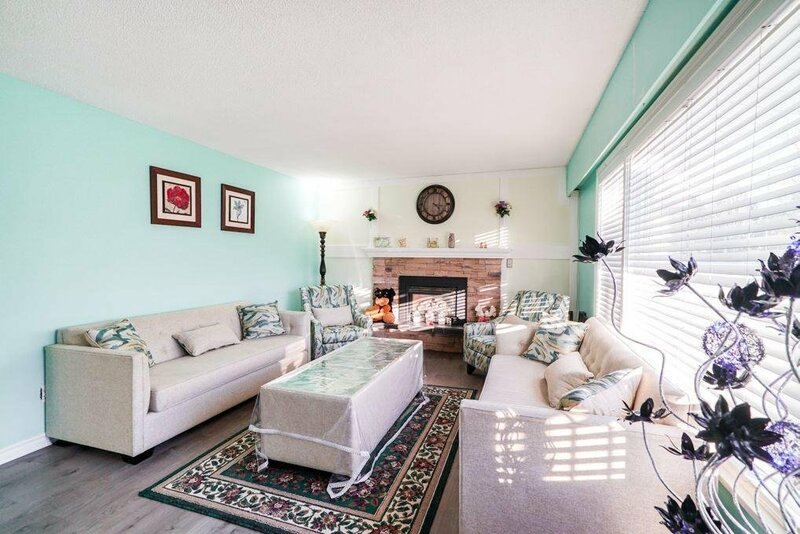 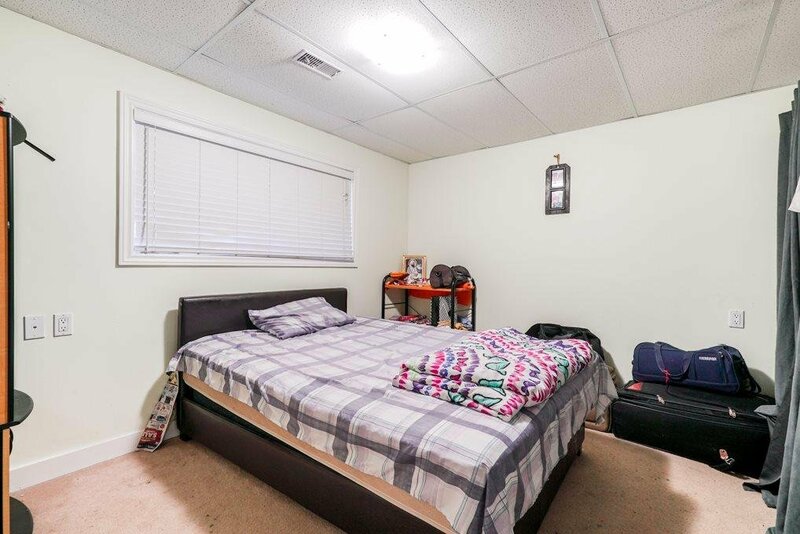 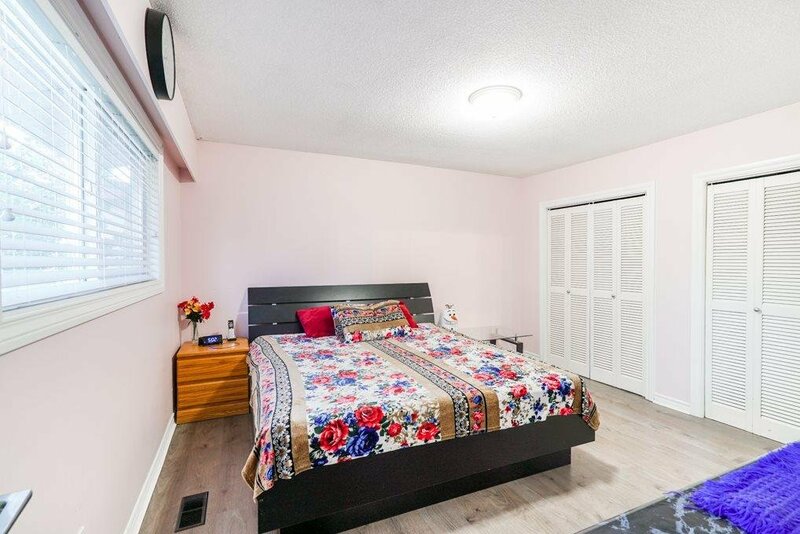 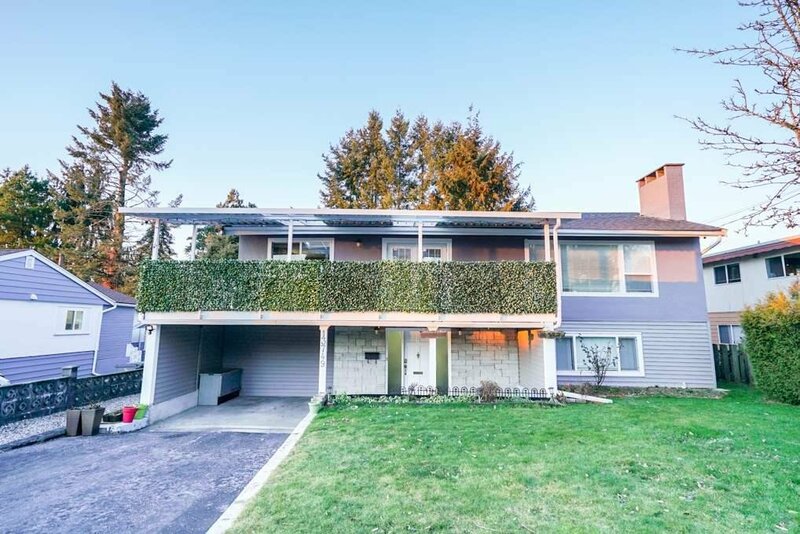 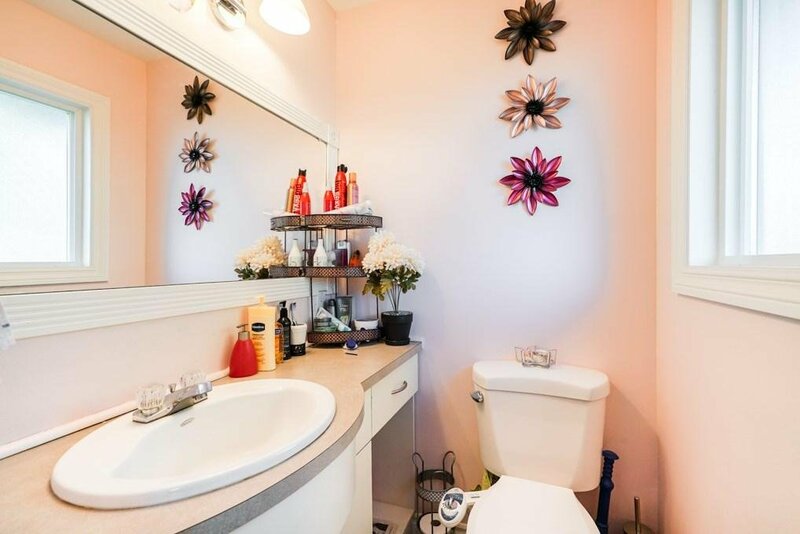 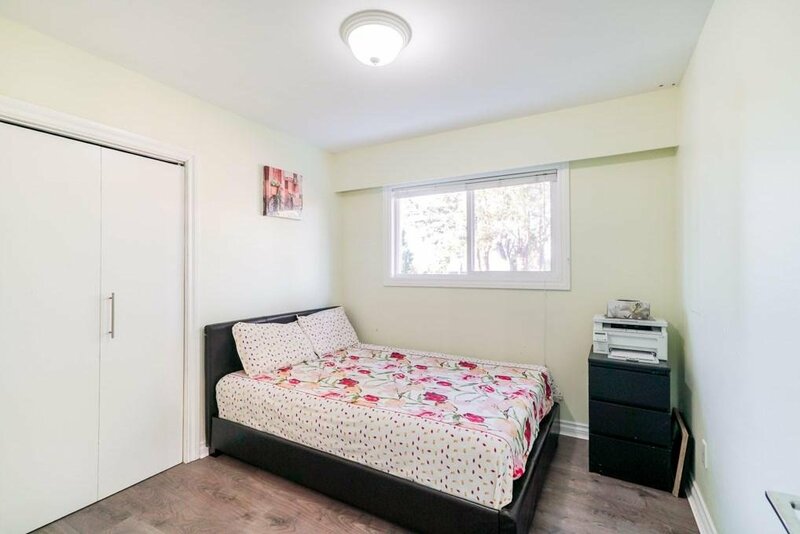 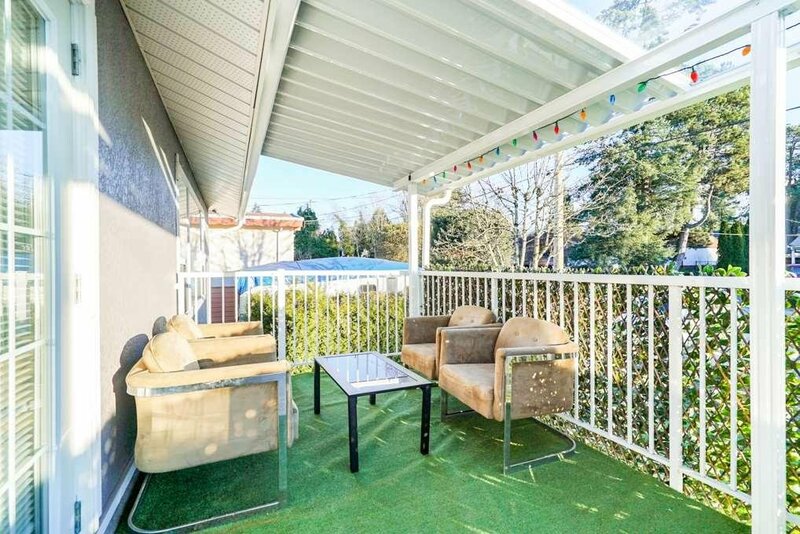 Close to all levels of schools, parks, skytrain, shopping, Simon Fraser University and recreation centres. 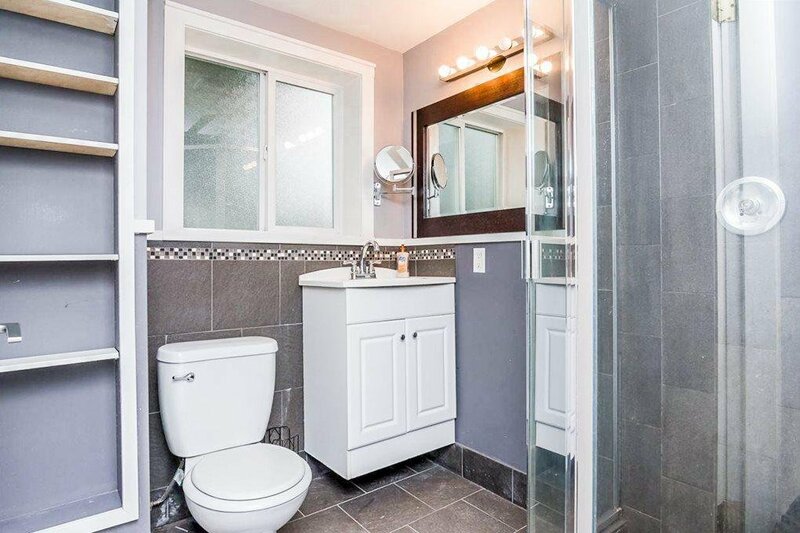 Easy access to Hwy 1, Patullo Bridge and Hwy 17. 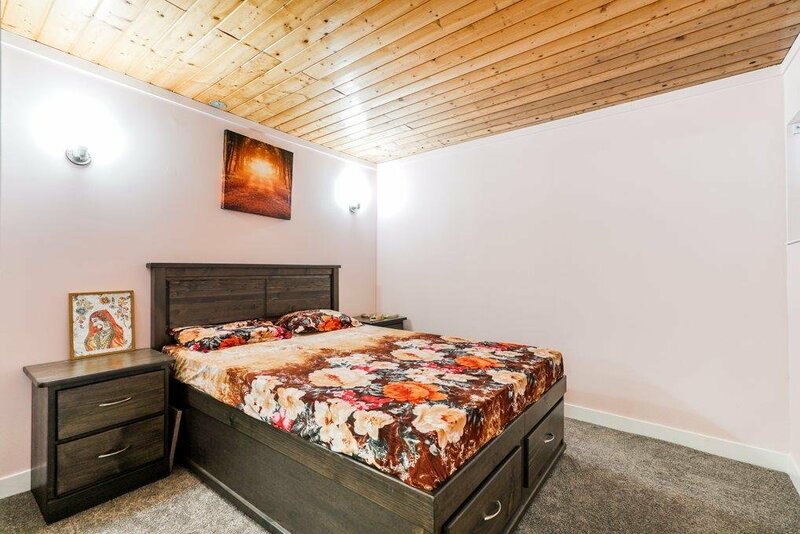 Book your private viewing today.